Disodium 5'-Ribonucleotides(I+G) ist in den meisten Ländern einer der beliebtesten Zusatzstoffe und Inhaltsstoffe für Lebensmittel. Als professioneller Anbieter und Hersteller von Disodium 5'-Ribonucleotides(I+G) liefert und exportiert die Foodchem International Corporation Disodium 5'-Ribonucleotides(I+G) aus China seit fast 10 Jahren. Sie können also sicher sein, Disodium 5'-Ribonucleotides(I+G) bei Foodchem zu kaufen . Bei Fragen und Problemen senden Sie uns bitte eine E-Mail über sales@foodchem.cn. Wir antworten Ihnen innerhalb eines Arbeitstages. 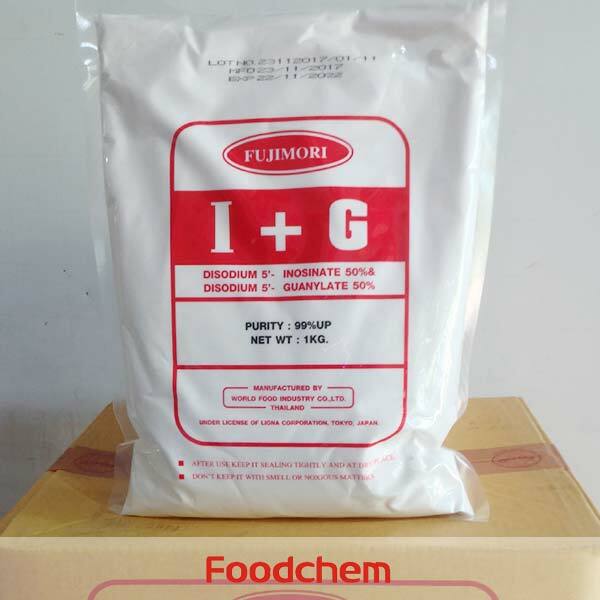 Disodium 5'-ribonucleotides, also known as I+G, E number E635, is a flavor enhancer which is synergistic with glutamates in creating the taste of umami. 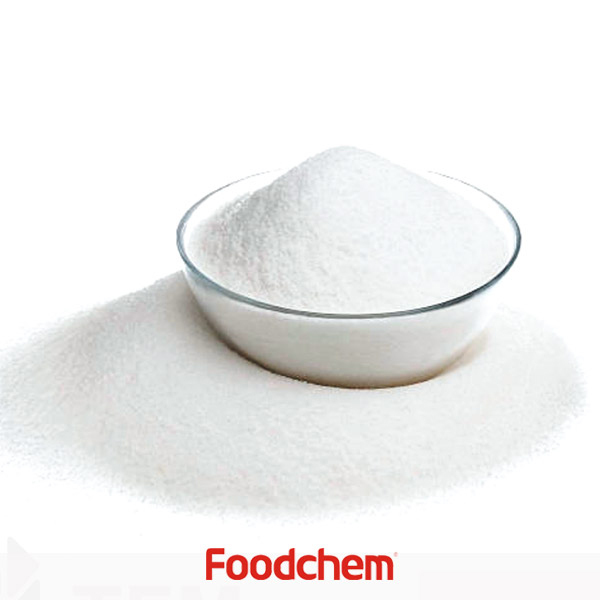 It is a mixture of disodium inosinate (IMP) and disodium guanylate (GMP) and is often used where a food already contains natural glutamates (as in meat extract) or added monosodium glutamate (MSG). 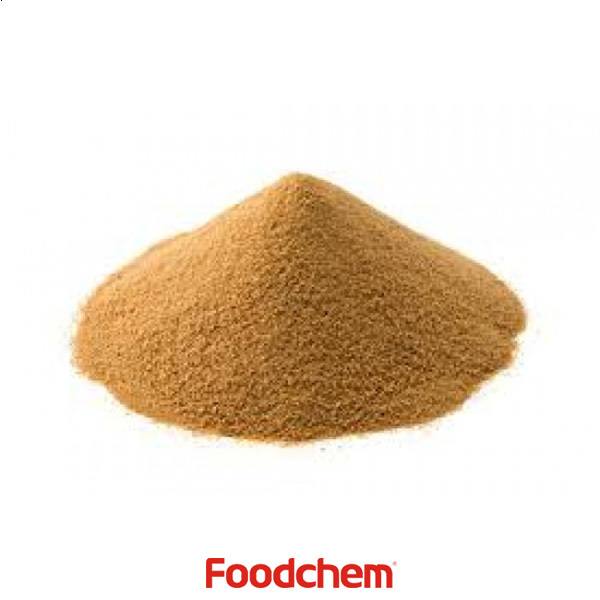 It is primarily used in flavored noodles, snack foods, chips, crackers, sauces and fast foods. 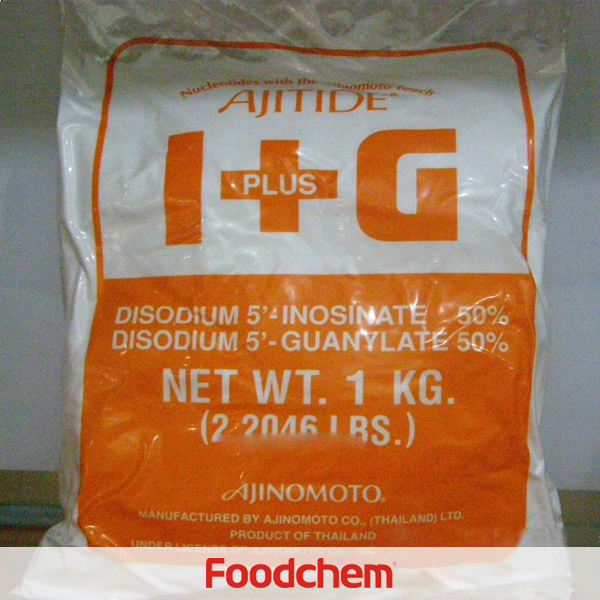 It is produced by combining the sodium salts of the natural compounds guanylic acid (E626) and inosinic acid (E630). Guanylates and inosinates are generally produced from meat, but partly also from fish. They are thus not suitable for vegans and vegetarians. A mixture of 98% monosodium glutamate and 2% E635 has four times the flavor enhancing power of monosodium glutamate (MSG) alone. Foodchem is an ISO2008 9001 certified company, as for I+G, we can offer HAPPC, KOSHER, HALAL Certificates, ect. 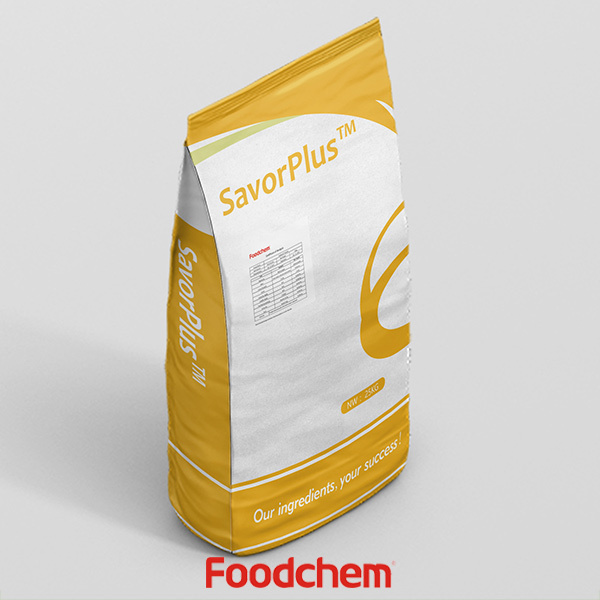 Foodchem is both manufacturer and trading company, we are I+G distributor, at the same time, we are manufacturer of other products. 3, What is the Min Order Quantity of I+G? 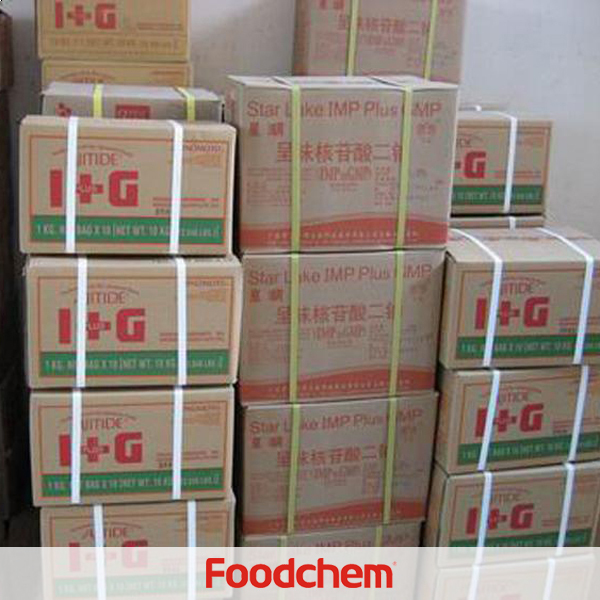 Different products have different MOQ, for I+G, the MOQ is 500kg. 4, What is the price of I+G? 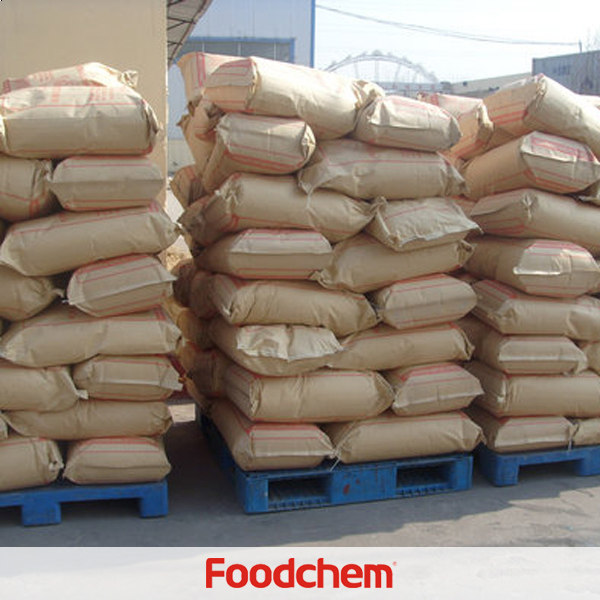 Foodchem is a famous supplier and manufacturer of I+G in China, and has been corporate with many I+G suppliers for several years, we can provide you with cost-effective I+G. We can guarantee to reply your inquiries of I+G in less than 24 hours in working days. 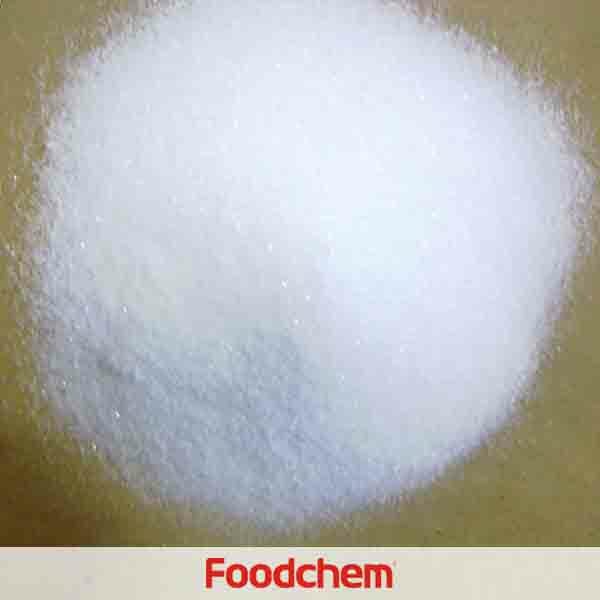 FOODCHEM A : Hello,Glad to serve you,we are a trader who have been focused on providing various kinds of food ingredient,additives,chemical raw materials,plant extracts and other ingredients for more than 8 years.Our sales manager has send you email,please check your mail box;if you have any further question,please feel free to contact us. WinataQ : We are a trading company in Indonesia and we are currently looking to import your I+G to supply to our clients. FOODCHEM A : Thank you for your inquiry, we have just sent the price list to you, pls kindly check.